#Focus – The 1968 Alan Mann Racing Ford F3L. – Historic Motor Sport Central. 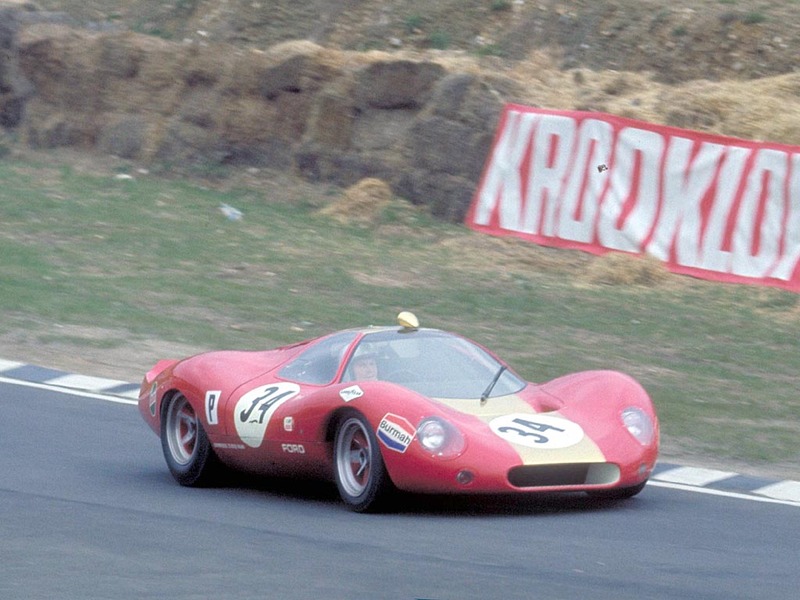 #Focus – The 1968 Alan Mann Racing Ford F3L. 1967 was a turn in sports car racing with the FIA redefining the rules and limiting the Group 6 cars to 3.0L capacity as well as introducing a new category for Group 4 cars limited to 5.0L capacity but for that, a minimum of 50 cars would have to be built. A route that only a few could follow apart from the factories and some decided to officially quit the category at the end of 1967 and such was Ford. However, a little workshop in Byfleet, England known as Alan Mann Racing decided to follow the new Group 6 regulations with its F3L/P68 concept and help from Ford, Burmah-Castrol oils and Goodyear tyres. The main man behind the concept apart from Alan Mann himself was to be Len Bailey, a man linked to the previous GT40 program of FAV. 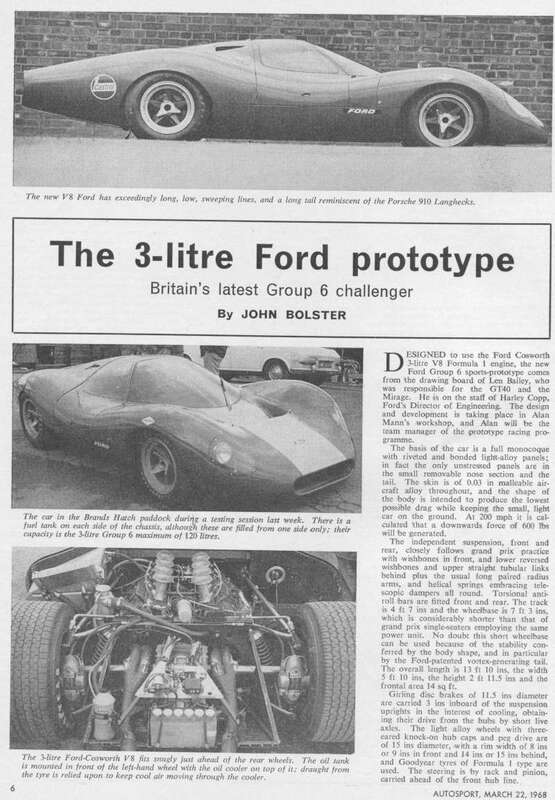 Other interesting point in that project was the Ford involvement as they did provide the engine, the newly 1967 introduced Ford DFV engine which would see through this project the first involvement of the design in sports cars racing. 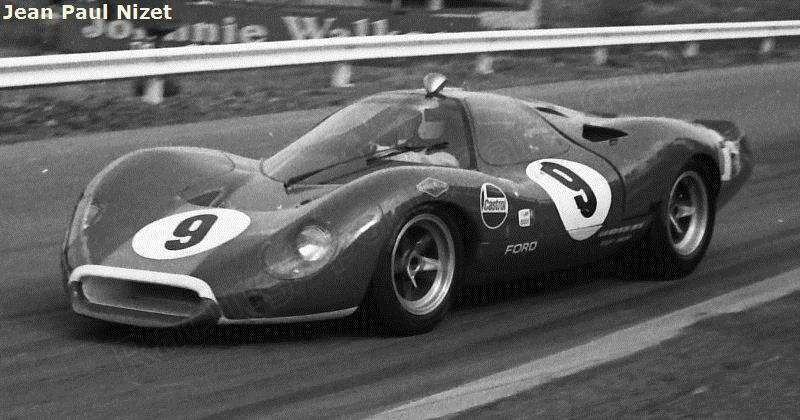 Other teams such as John Wyer were left with no other option than to update their GT40s without Ford’s support. 1968 BOAC 500, Brands Hatch. 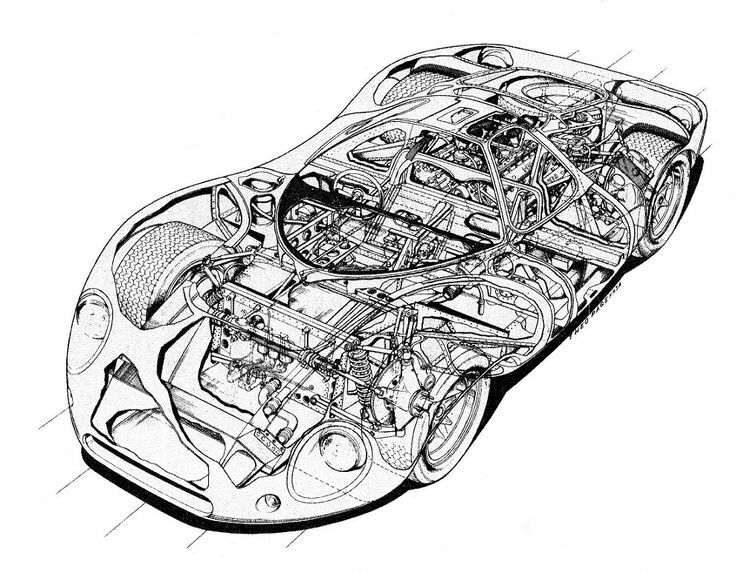 Looking at the design, the car was built intepreting the rules as only the small hole in the roof was considered as the mandatory “open two-seat bodywork”. It permitted the roofline to sit as low as possible which proved to be an advantage when talking about aerodynamics and it of course resulted in an extremely low, long and efficient design with a drag coefficient of only 0,27. It resulted in a powerfull car capable of speeds well over 350 km/h, faster than the period Formula One cars. 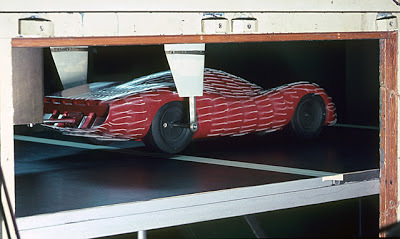 A lot of the aerodynamic development work was carried in the Imperial College wind tunnel in 1967. 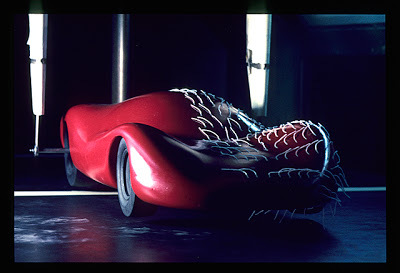 1967 – Wind tunnel development work – Imperial College. Chassis side, the riveted aluminium monocoque chassis would prove the way to go as in Formula One but without the strenght of having the engine as a stressed member. The DFV engine had been designed for that and the Lotus 49 Formula One car did sport it but not the F3L which sported a rear sub-chassis to support it. Maybe a conflict between Ford the engine manufacturer and backer as well as Lotus and Colin Chapman, the then official Formula One supported team and man behind the engine and stressed member idea and Alan Mann and his team. Who knows… The suspension did however look like a Formula One design and as a common practice in period, cooling was at the front of the car. A look inside the F3L. First race was the 1968 BOAC 500 at Brands Hatch but with two cars barely finished and only little testing mileage having been carried out, the weekend was a disaster. First car suffered engine mounts problem in the first practice session and was out for the weekend. The sister car recorded the second fastest lap arround the circuit in practice and took the lead in the race before the transmission failed after 50 minutes. A young and promising design in need of development we should say. Next race was the Nürburgring “Green Hell” 1000 km but that was a disaster again with one car being destroyed after hitting a hare and flipping at Flugplatz with Chris Irwin at the wheel. He did escape the crash but would end his career after that. The sister car did start the race but did not finish once again. The last performance to consider for the car that year was the Pole Position of Frank Gardner that same year at the Spa-Francorchamps 1000 km even if it did not finish the race. 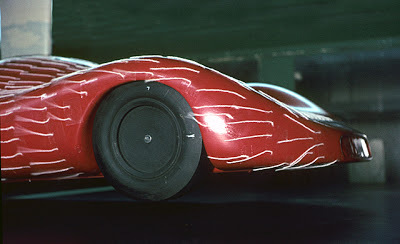 Even if the concept, research and development looked promisingas well as the laptimes, the car was known as hard, dangerous and unstable at high speed. 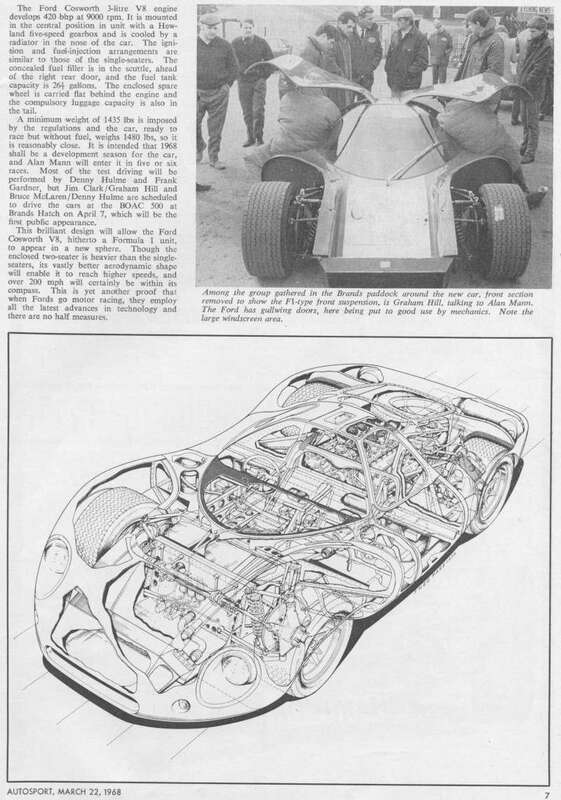 It would evolve in the P69 concept for 1969 but that would prove worse with the example of Jack Brabham refusing to drive it after testing it for the 1969 BOAC 500 at Brands. One of the best and probably the most beautiful designed sports car ever to us but unfortunately, the package didn’t prove to be suited for the win ! Previous Previous post: #Focus – Nine Days in Summer. The Lotus 49 &Ford DFV story. Next Next post: #Focus – The first road converted Porsche 917.